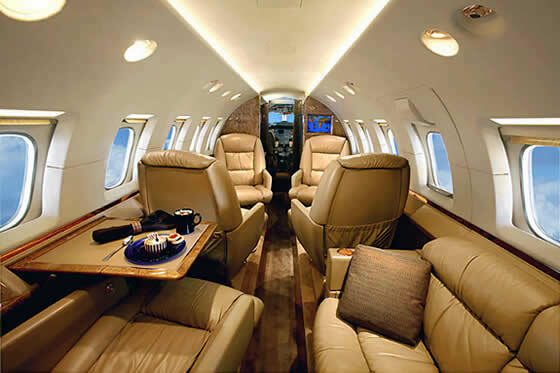 Light jets are the entry-level jet class in the charter industry. 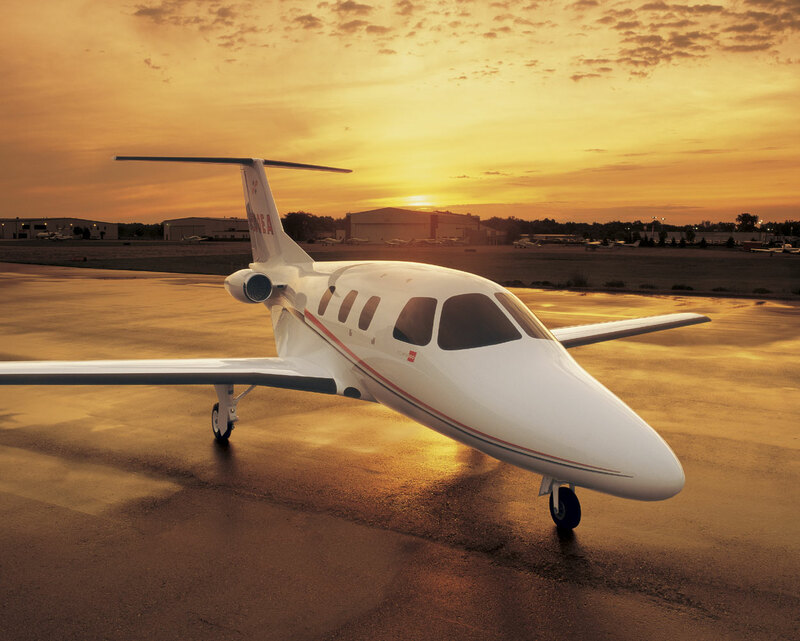 Light jets are the most economical choice for short to mid-range trips. 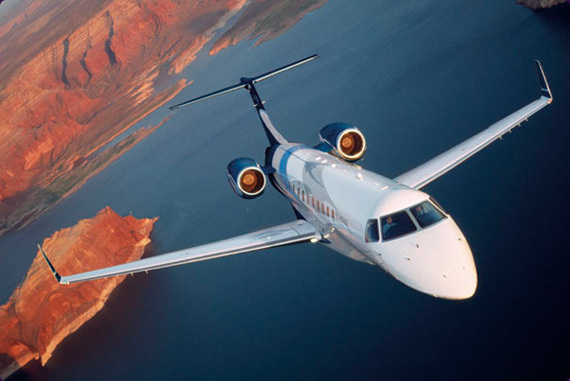 With average cruising speeds of 440 mph and an average nonstop range of about 1,500 miles, a light jet can travel further and faster than non-jet aircraft while operating in and out of airports not accessible by the major airlines. Light jets have limited baggage capacity and often cannot accommodate skis or large golf bags. 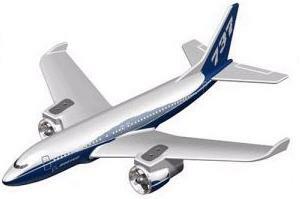 Midsize Jet aircraft optimally blend comfort, performance and economy for medium length flights. With average cruising speeds over 500 mph and a nonstop range of about 2,100 miles, a midsize jet can travel further, faster and with more comfort then light jets while operating in and out of airports not accessible by the major airlines. Most of the midsize jet aircraft have external baggage storage and can accommodate a reasonable amount of baggage. 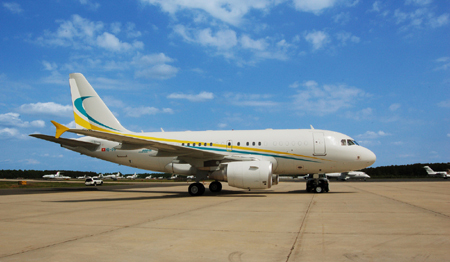 Heavy jets are top-of-the-line executive aircraft offering optimum performance and amenities for long-range flights. With average cruising speeds of 530 mph and an average nonstop range over 4,000 miles, a heavy jet can travel further and with more comfort than smaller jets while operating in and out of airports not accessible to the major airlines. 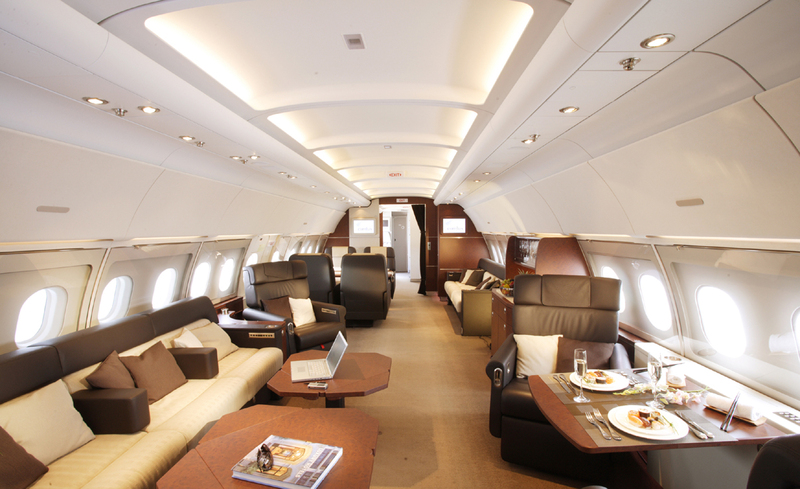 If the Passengers are VIPs, do they require a VIP Configured Aircraft with Bedroom, Lounge, etc? 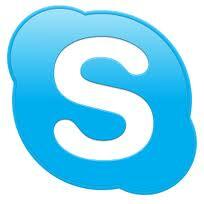 - To be made deposit in our accounts to the amount of EUR 15,000.00 to book flight in prior to make. - In case the charter price is less than the deposited amount of EUR 15,000.00, the customer has to reimburse Sofia Jets to the full amount of the charter up to 3 hours before departure of the aircraft. - In case that the charter price mentioned in the agreement is less the amount the charter flight is worth, Sofia Jets will refund our customers according to the invoices.